On July 25, 2010, a defective pipeline owned and operated by Enbridge leaked over 843,000 gallons of crude oil into the Kalamazoo River, Talmudge Creek, and the surrounding wetlands of Marshall, Michigan. Families were evacuated, do-not-drink water advisories were issued, and 35 miles of the river were closed for clean-up until June 2012. In March 2013, EPA ordered Enbridge to dredge to remove contaminated sediment, and cleanup and remediation efforts continue. To date, costs to Enbridge have exceeded $1 billion. The National Transport Safety Board (NTSB) investigated the incident and issued a report identifying several deficiencies in Enbridge’s Integrity Management plan that contributed to the occurrence and the severity of the spill. The report also contained a number of recommendations to reduce the possibilities of similar occurrences, including recommendations that PHMSA issue advisory bulletins to inform pipeline operators and owners of the circumstances of the incident and remind them of the need to review and improve Facility Response Plans. The NTSB identified a number of shortcomings in Enbridge’s Integrity Management plan, focusing on assessment processes and training. A method to properly assess the information gathered from inspections. A formal process to reassess conditions in the face of any new relevant information regarding pipeline conditions. Inadequately trained staff at the control center led to a 17-hour delay in responding properly to the alarm set off by the pipeline rupture. Staff initially interpreted the alarm as being caused by an incompletely filled pipeline (column separation) and responded by increasing the flow in the pipeline. Inadequately trained first responders focused their early efforts downstream of the actual area of the rupture and used oil-containing booms that were not appropriate to the river conditions. Insufficient public education and awareness training caused a 14-hour gap between the time of the first notification to local emergency response agencies about an odor and action by the pipeline owner to investigate the problem. Evaluate their leak detection software during all conditions, including pipeline startup, shutdown, and column separation. Assess their public awareness programs to enable local emergency response agencies to identify early indications of a pipeline rupture and respond in an acceptable timeframe. 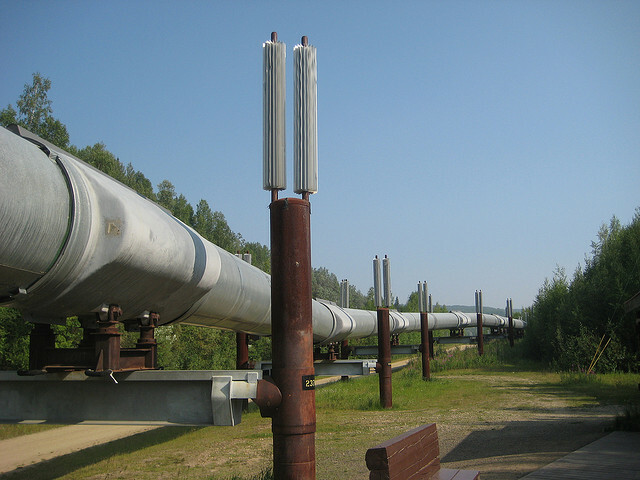 Ensure that the pipeline operator uses the appropriate tools and metrics for various conditions, and integrates new relevant information into the assessments process, reviewing old assessments when new information emerges about conditions, materials, or metrics, or there are changes to software, acceptance criteria or classification of anomalies. Missing, incorrect or incomplete calculations and methods used to determine worst-case discharge. Failure to identify available response resources in the event of a spill. Failure to identify the environmentally and economically sensitive areas specific to the pipeline’s area of operation. Lack of equipment to ensure safety of responders at a response site. Missing the name or title and a 24-hour telephone number for an operator’s “Qualified Individual” and one alternative. Complete details of the requirements are found in 49 CFR 194.121 and Appendix A of Part 194—“Guidelines for the Preparation of Response Plans.” Specific details for high-volume areas are found in Appendix B. 1Bulletins referenced are: Advisory Bulletin ADB-2014-01, Conforming Facility Response Plans (FRPs) to Appendix A to Part 194—“Guidelines for the Preparation of Response Plans” and Identifying Deficiencies, [4532 Federal Register/Vol. 79, No. 18/January 18, 2014 /Notices]. Advisory Bulletin ADB-2014-02, Integrity Management Lessons Learned from the Marshall, Michigan, Release, [25991 Federal Register/Vol. 79, No. 87/May 6, 2014 /Notices].